How do I stop my tenant's girlfriend from smoking on my stoop? 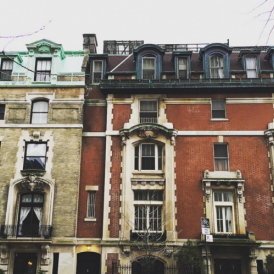 Q: I own a brownstone and rent out the two apartments upstairs. I always screen my tenants to make sure they're non-smokers, and I specify in their leases that they can’t smoke inside. But my upstairs tenant’s girlfriend often stays over, and she smokes on our front stoop. That’s where my kids play, and the smell gets into our unit. As a landlord, what can I do to stop this? And how can I protect myself in the future? A. Breathe easy. You have a couple of options to make sure your tenant’s girlfriend butts out, our experts say. First off, know that your desire for smoke-free living is not unique: it's already illegal to light up in the public areas of any building with 10 or more units, and a growing number of buildings are extending the ban to cover people’s apartments as well. In June, the Related Companies—one of the city’s biggest landlords—said it would veto smoking in its thousands of rentals nationwide. 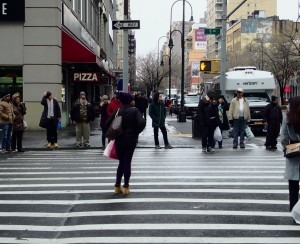 And that followed a vote by residents of the Zeckendorf Towers, the Union Square condo complex with about 650 units, to outlaw smoking in individual apartments. 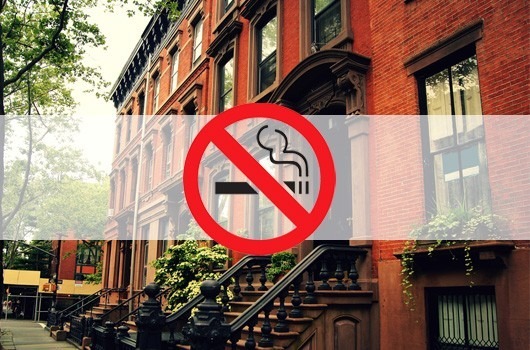 But, as we’ve noted before, it can be a lot easier to ban smoking in a large building—where residents may not know each other—than in a property as small as your three-unit brownstone. But don’t fear. By law, your tenant’s guests are subject to the same limitations as your tenant, and under a standard lease, tenants are responsible for the actions of their guests, says Dean Roberts, a real estate lawyer with Norris McLaughlin & Marcus. So any rule that applies to your renter would cover his girlfriend as well. If your agreement doesn’t mention anything about smoking on the stoop, you may still be in luck. 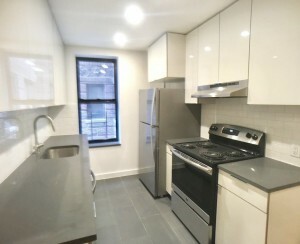 “If the current lease has a provision prohibiting the dissemination of noxious odors or … any action which may interfere with the use and enjoyment of the building by other residents of the building, the owner may be able to take action now to address the problem,” says real estate attorney Jeffrey Reich of Wolf Haldenstein Adler Freeman & Herz. In the future, make it clear in any new lease or lease renewal that smoking is prohibited both inside apartments and in shared areas—regardless of whether your tenants are smokers, experts say. You can even include a clause that specifically prohibits smoking on the stoop, Reich says. Does it pay to live in a non-smoking building?